Cork County Council continues to be a leader in the development of Cork’s tourism product and in marketing Cork abroad as a must see visitor destination as well as being a significant financial contributor to many festivals held throughout Cork County each year. The significant role which Local Authorities play in tourism is now strongly recognised in National, Regional and Local Policy. Festivals and events deliver a range of economic, social and cultural benefits. They entertain, they celebrate our communities and they showcase our villages and towns and are often an expression of identity and place. They help to stimulate local economic activity and enhance the visitor experience. Cork County Council will continue to promote and support festivals throughout the County. The Local Festival Fund 2019 is aimed at supporting festivals which drive domestic tourism and help to improve the visitor experience. 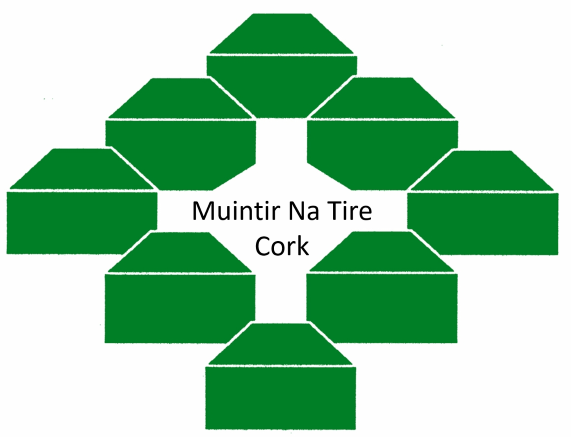 The maximum available funding is €6,000 under this programme. For more information click here and to make an application visit www.yourcouncil.ie. The closing date for the Scheme is Friday 11th January 2019.